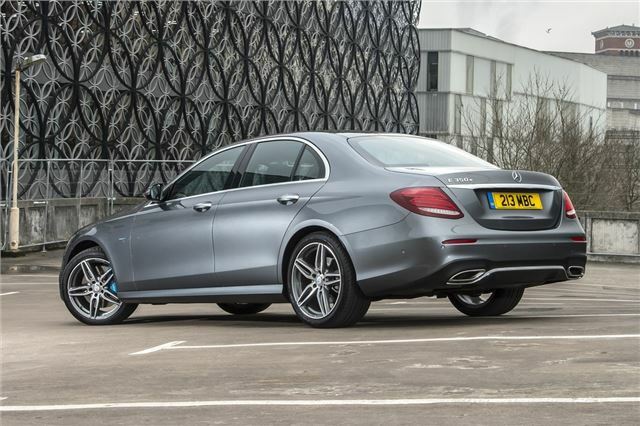 While the previous E-Class was available as a diesel hybrid, Mercedes-Benz has ditched that and gone for a more conventional - and smoother - petrol engine for its latest hybrids. The E 350 e is powered by a 2.0-litre petrol engine which, along with the electric motor, gives close to 300PS. So it's far from slow - but what makes it so attractive for company car drivers is an 11 per cent BIK rating.